Reseals an open bottle so that you can lay it on its side without the wine leaking. The low profile means an open bottle will fit in the refrigerator door without rearranging the contents. Easy to remove and replace. Air and liquid tight, yes you can even shake the bottle upside down! The glass flame protector fits on the top of the bottle and helps prevent the candle from smoking or being blown out by wind gusts. Winelights are beautiful and romantic but a constantly flickering flame can be annoying and creates smoke. Our flame protector keeps flame steady even outdoors or in drafty rooms. Fits most wine bottles. Dimples in glass sit on neck of bottle to allow oxygen to get to the flame. Clear glass. Winelight Not Included. Clear 1 Gallon frosted Oval Ice Bucket. Stylish curves to help keep your wine or champagne cool and comfortable! Beautiful enough to display on your wine table, with the convenience of complete disposability. The 16 oz. can coolie fits 16 oz. cans, and is collapsible. Is 1/8 inch thick high-density open-cell scuba foam. Use this convenient wine spout and cover to avoid reinserting an old or swollen cork. Works well on other bottles as well. Comes in assorted colors red, blue and clear. Priced per each. Cannot specify color preference. 2-in-1 Wine Chiller and Pourer. Gift Boxed 2.75x1.5x9.75. Stainless Steel, Acrylic, Silicone. FDA Approved, Food Safe. Hand wash only. 20 inch Golfer Wine Bottle Holder, made from recycled metals. Holds 1 regualr red wine bottle. Excellent Dicor. 21 inch Big Chef Wine Bottle Holder. Made from recycled metals, holds 3 regular wine bottles. Excellent Dicor. This wine bottle and glasses stake is a must for every outdoor function. Keeps your favorite bottle of wine and glasses ready for serving. Great for on the beach and backyards, the powder-coated finish and rugged iron construction will last several years. No assembly required. Foil cutter, Corkscrew and Bottle Stopper all in one. 3 Piece Champagne Set includes: Active Champagne Cooler in Stainless Steel; Bottle Opener; Champagne Saver. Premium stainless steel corkscrew. Plastic Bottle shaped housing pourer. Vacuum stopper. Three amazing wine accessories in one sleek design! Its the trifecta of drinking power with Bella Vitas stainless steel double lever bottle opener. 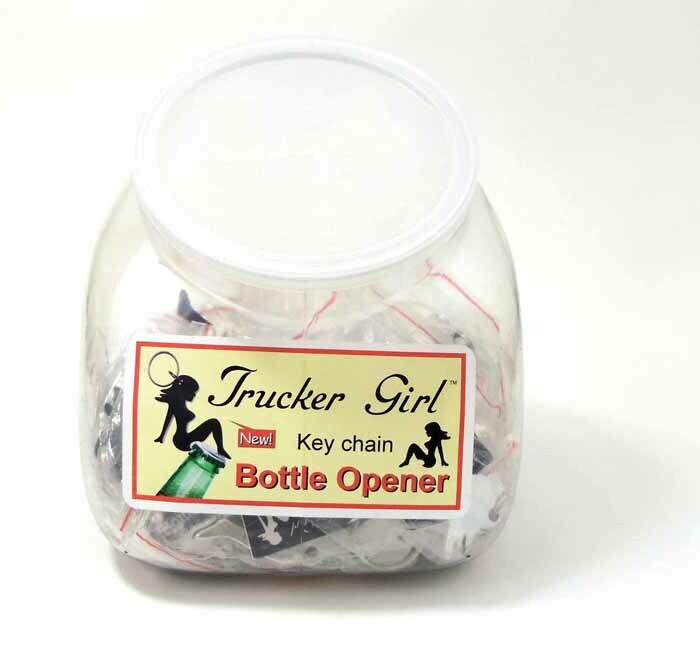 This compact bottle opener features an inlayed wood grain handle and houses an easy to open double lever corkscrew, built-in serrated foil cutter, and bottle cap opener. Cheers! A fun optical illusion, the Foreside Four Bottle Iron Wine Holder is just the right place for your favorite wine! Storing four bottles horizontally, the dark iron rack is sturdy for one to four bottles. Slender, this piece can easily fit on a counter even in a small home. Keep your best wines at arms reach with this rack! The Foreside Four Bottle Twisted Wine Rack will add a little spice to your wine collection! Black metal is twisted at the top and bottom of the rack to form a rectangular four bottle wine holder ready to be mounted to your wall! It looks like it was forged straight from the farm and ready to be placed in your kitchen or bar! No more ice cubes diluting your drinks! These food-grade stainless steel cubes are the perfect way to serve liquor so that "on the rocks" doesn't end in a watered down drink. They store simply in the freezer and each set of 4 comes included with a velvet pouch. Platinum Combo 1 Black Corker plus 1 Geen Screwcap Clamshell. World's only 5 in 1 Wine Tool smaller than a Cork. Aerator, pourer, filter, re-corker, stopper. The Swiss Army Knife of Wine Accessories. All USA design and package. All green eco-friendly.